How did food swapping go? Do you and your family have a new favorite food. When I try new foods and I actually like what I tried, I get so excited because I have something new and different to eat. We all know we can get bored with certain foods we constantly eat, so mixing it up can always be a wonderful option to go for in our lives. This week Emilie and I are going to share some tips on how to involve your children in the kitchen. There are so many ways your whole family can be involved in the kitchen. 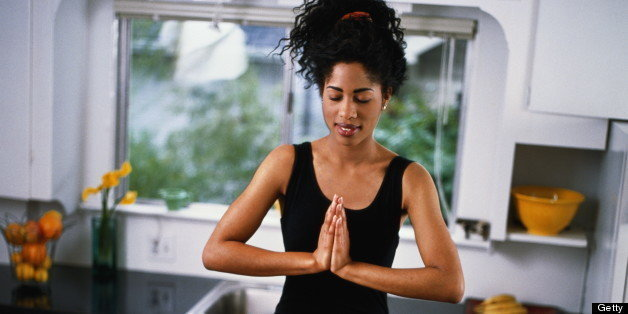 Try out some of these tips for this week and I promise you will see how easy it can be. Remember children need guidance first then they can slowly begin to complete the task on their own. Try the I do, We do, you do approach. 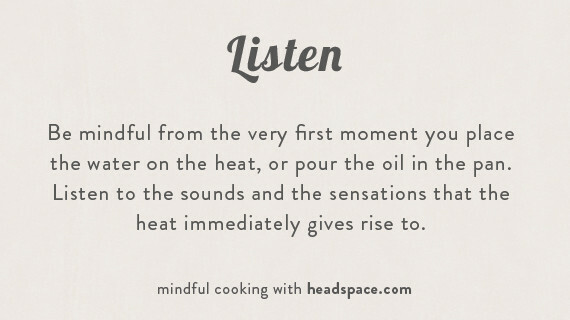 A Meditative Experience- Your using all five senses when cooking, so when all senses are engaged you are naturally more mindful. Have you ever been cooking an old family recipe and it brought you joy because it reminded you of memories you had with the people you cooked with? Senses are powerful. (Emilie’s Tip) Let your little ones interact with individual ingredients. Put salt in their hand and ask how it FEELS. They can even put a little bit on their tongue to explore the taste & texture. If you want to learn more on how to stay mindful in the kitchen then check out this wonderful article by Headspace on mindful cooking. 2. Exercising our fine motor skills- Next time you chop, pour, stir, flip, etc.. think about all the muscles you are using to do these tasks. For kids, when they complete these tasks it helps build those muscles they use for writing, cutting, independently opening a bag of chips at school, or picking up or holding something. For the little ones, let them help you stir or arrange food on a baking sheet. Amazon has a variety of kid safe knives, kid cook books, cooking sets, and many other accessories to allow your child to safely help you in the kitchen. On a budget? No problem! Target dollar spot and the Dollar Tree have tons of kid friends kitchen utensils. 3. Math and Science skills- Cooking is a great way to practice measuring, weighing, cooking time, converting temperature, changing quantities, and the reaction certain ingredients can have with each other to create something delicious and mesmerizing. I struggled in these two subject areas, so becoming truly hands on with concepts I was learning helped me to fully grasp them. Also, I was having fun and learning! 4. “Feeding” our Creativity- Some are creative writers, drawers, painters, but some are creative in the kitchen. Try a “chopped” challenge with your family (not as difficult ingredients of course :) and see what they create together. Watching people cook can also spark creativity. (Emilie’s Tip) Kids feel creative when their empowered to make choices! When I work with kids, I give them freedom to make up their own smoothie recipes and THEY LOVE IT. Give several ingredient options (nut butters, fruit, even cacao powder!) and make a rule - like their recipe must contain at least 1/4 cup of a veggie (spinach and cauliflower are my go-tos). They get to pick the quantities for everything else! They learn soooooo much about what they like/don’t like. Cooking is a great way to bring ALL together. Leave Emilie and I a comment or a picture of what you and your family decided to try in the kitchen this week.